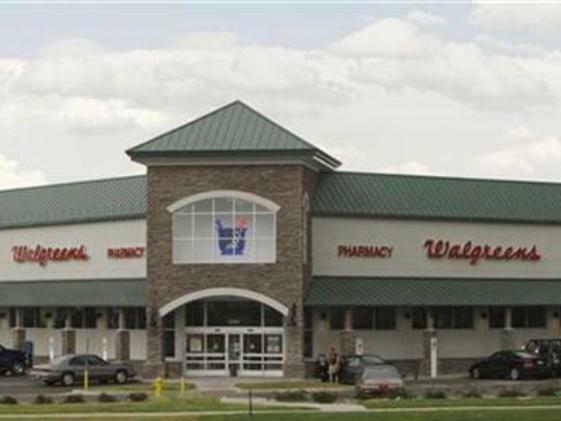 If your're shopping in Golden for everyday household items such as health and wellness products or beauty products Walgreens in Golden has a large selection to keep any shopping experience convenient. Walgreens offers many over the counter medicines and vitamins. Walgreens also stocks grocery products and other household essentials. Take one trip to Walgreens and come home with everything on may need. 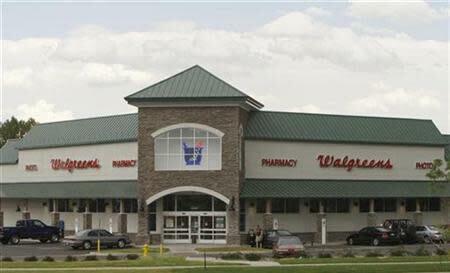 Walgreens offers 1 hour photo service in Golden, CO. Try creating custom photo books, photo calendars, photo posters and more all at the local Golden Walgreens. Searching for a local drugstore in the 80401 neighborhood? Look no further than Walgreens! Walgreens is a trusted Golden drugstore and has many pharmacy services including prescription refills and prescription transfers. Need to refill prescriptions in Golden? No problem! Walgreens can prepare your prescription the same day for in-store pickup. Also be sure to take advantage of the services at Walgreens Pharmacies in the 80401 area like flu shots and other vaccinations. Don't forget to try Walgreens free mobile pharmacy apps to make prescription refills simple and fast. Make sure to check out Walgreens's coupon page at http://verified.codes/Walgreens.